The Dover and Deal Sea Cadets visited the Maritime Skills Academy on Monday 11th June for a sea survival taster session. The cadets benefit from opportunities to train with the Royal Navy regularly but we wanted to introduce them to the kinds of training required to join the Merchant Navy.  We started with a short presentation about what we do at the MSA and what sort of courses are required for different ranks at sea in the Merchant Navy. The presentation included videos showcasing our fire-fighting and Rescue boat facilities and courses. Following this, the cadets got changed for a mini Personal Survival Techniques course in the survival training pool. Starting with how to don lifejackets, then enter the water, we moved to casualty handling. From the top deck a life raft was launched. Under instruction, the cadets boarded the raft and learnt how to right an up-turned raft. The final exercise included alarm signals and rain and thunder in which the cadets had to use teamwork and initiative to get everyone inside the survival craft. As a finale, all were invited to test their bravery in stepping off the top deck (3.7m) which all did successfully. The entire group that joined us were well behaved and attentive throughout, a credit to their parents and cadet staff. Many showed a lot of interest in the career opportunities within the merchant navy and we will join the cadets at TS Lynx soon for a more in-depth careers discussion.